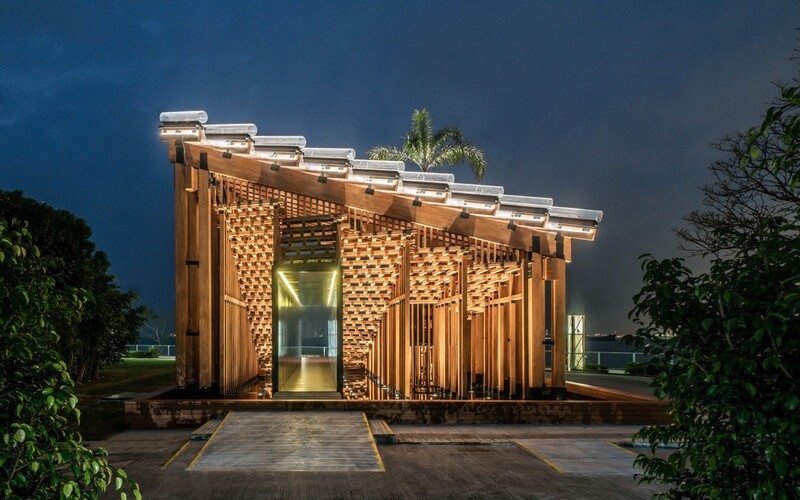 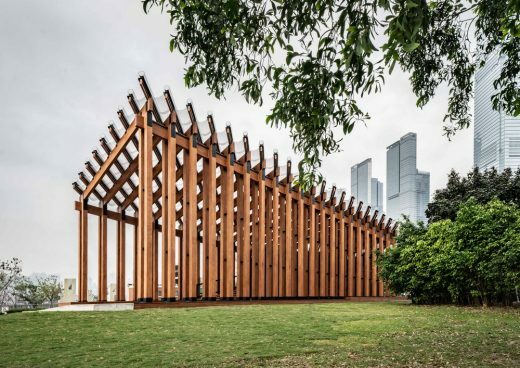 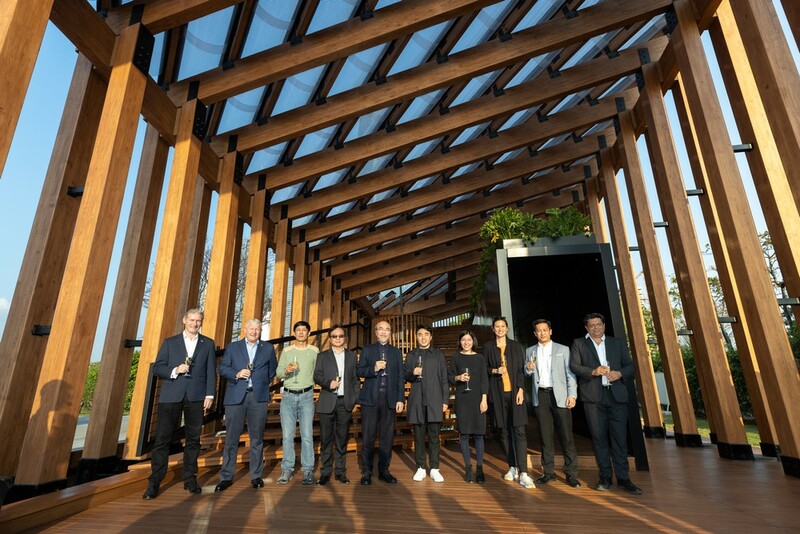 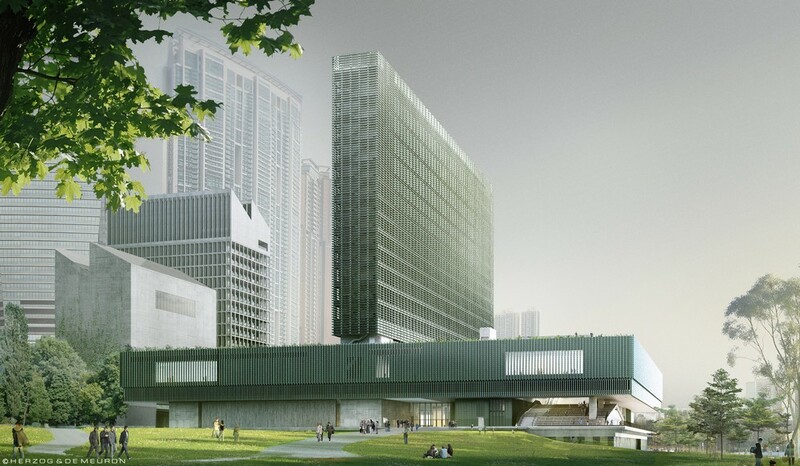 West Kowloon Competition Pavilion, designed by New Office Works and supported by Sun Fook Kong Construction Limited, situated at the Nursery Park at West Kowloon Cultural District, will be open to the public for six months. 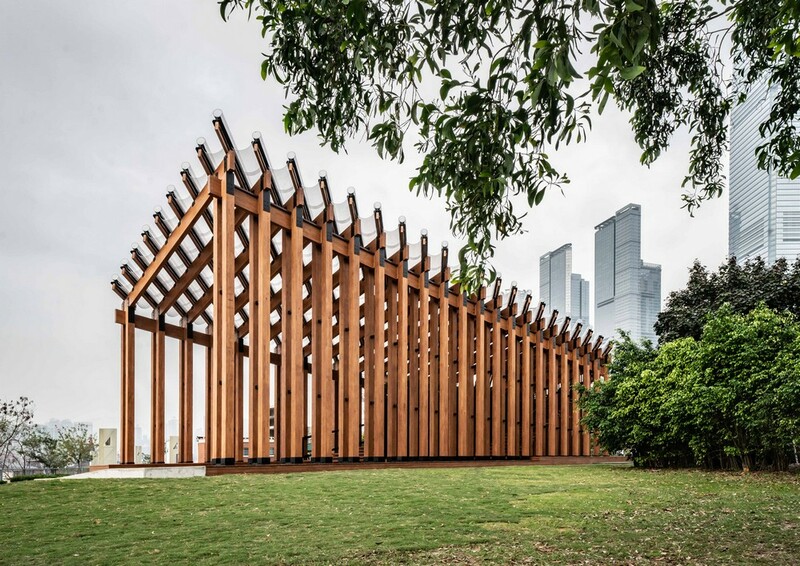 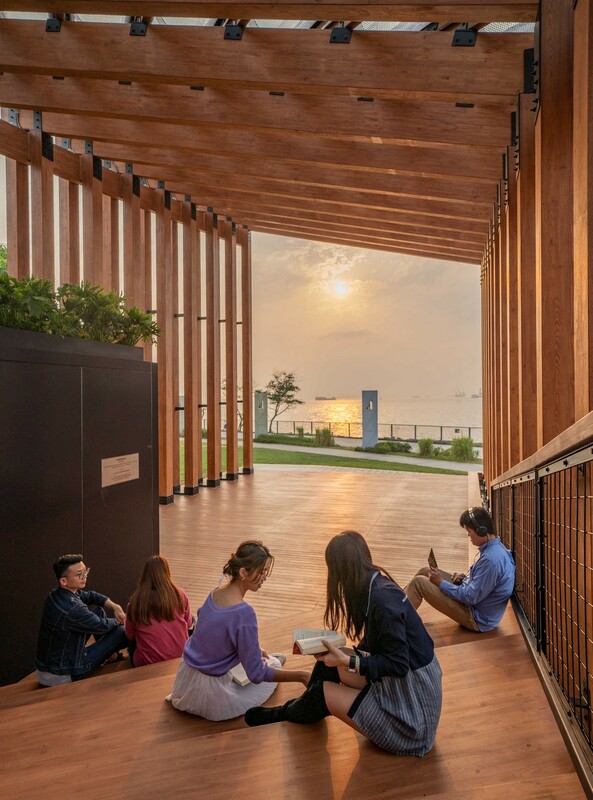 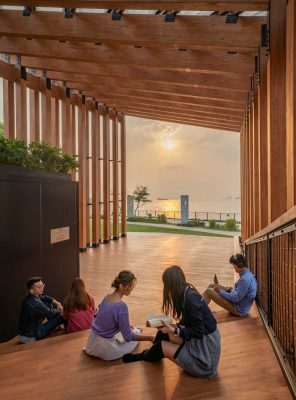 (1 March 2019, Hong Kong) – Located in West Kowloon Cultural District waterfront promenade, the West Kowloon Competition Pavilion opens today and will be open to the public for six months. 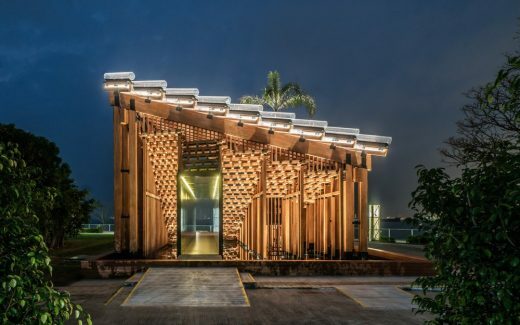 “The design process was really an exercise in close observation of things around us, and how to lend significance to various elements that comprise the city – steps, walkways, the way different roofs shed rainwater, palm trees. 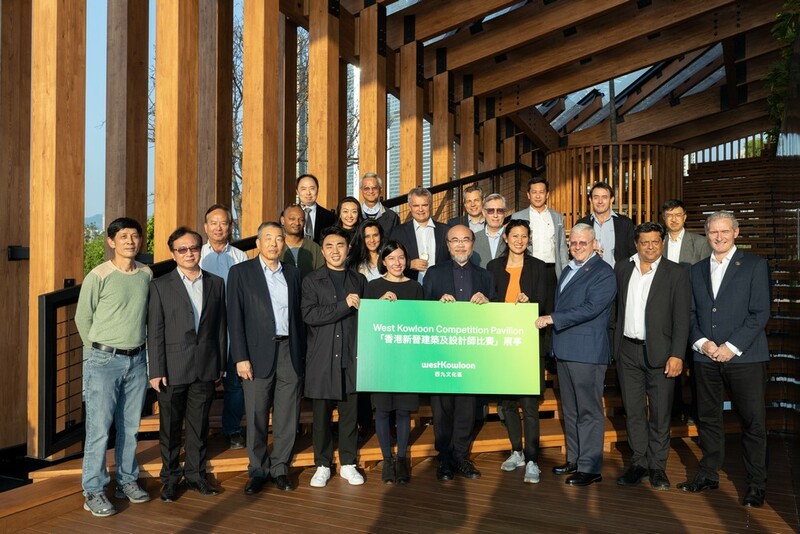 We’d like to thank the builders at Sun Fook Kong Construction Limited and the West Kowloon project team for all their hard work in realising this pavilion.” said Ms Evelyn Ting, Co-founder, New Office Works.